You know that moment when you see something and think.... I have to have it? Well that was how I felt when I first saw Sarah Briggs designs. Her style and designs speak to me. Very feminine and yet a touch of edginess to them. I love a good hoop and my first instinct was to go for her Goldie hoops, and at first that was even the design I chose. But I immediately changed my mind and I couldn't be happier with my decision! Sarah graduated from Brigham Young University with a degree in Psychology. 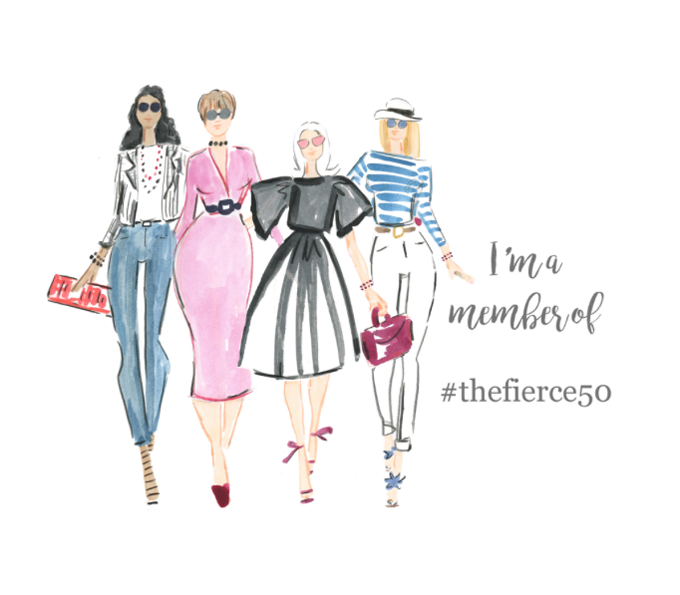 She experimented in several professions including wedding coordinator, public relations specialist, advertising account executive, and even a buyer at Neiman Marcus. By the time she was 24, she found her true calling! Sarah loves jewelry! Sarah had studied art in places like Paris, Stockholm, and Petersburg, so she drew her inspirations from architecture. Every time she sits down to design, she brings to the table something new and adventurous because of this! She is addicted to pilates, cooking, her dog Munchie, her six sisters, and her loving husband. She recently became a mother for the first time, and was wearing her favorite hoops all during her pre labor, labor, and delivery. She aptly named these earring the Goldie hoops, in honor or her new Daughter. She looks forward to expanding her line to include home decor, textiles, and interior design. Are you as inspired by her as I am? Sarah Briggs has become my go to line for all my earrings! 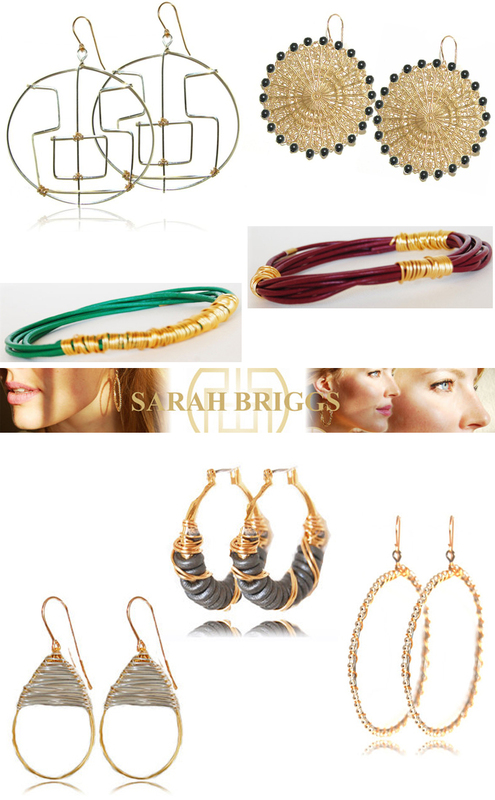 After launching her line in 2004, Sarah Briggs quickly was sold worldwide! She was in Museums throughout the country, W Hotels, Neiman Marcus, and even Henri Bendel. Her designs even reached as fas as Singapore, Russia, Milan, Grand Cayman, and Dubai. 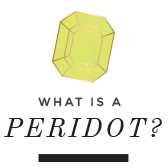 Members of the collection’s ever-growing celebrity following include Oprah, Kelly Pickler, Paris Hilton, Jessica Biel, Eva Longoria, Anne Heche, Jessica Simpson, Rihanna, Diane Keaton, Meredith Viera and Mellisa Rycroft. The line’s also been written about-slash-spotted in publications such as Elle, In Style, D Magazine, Modern Luxury, WWD, In Touch, Life & Style, Us Weekly, Brilliant, PaperCity, and DailyCandy.com. Introducing my leather tassel earrings. I love them, and I know you will too! Eeekkk!! 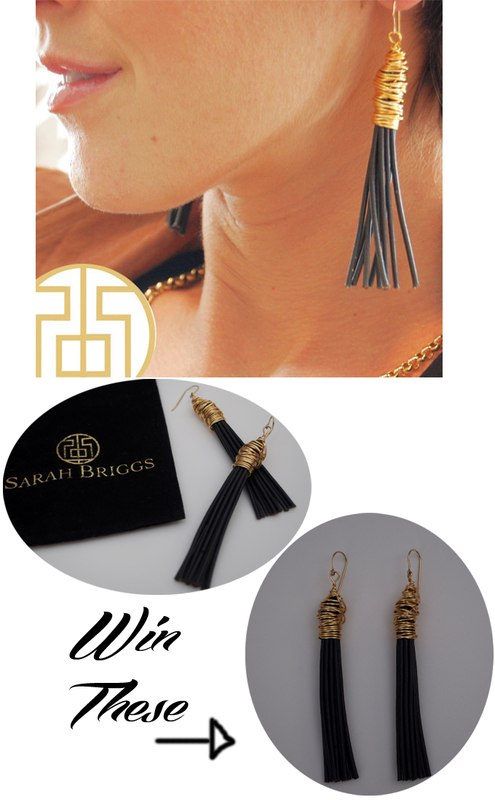 I am so thrilled to collaborate with Sarah for these fabulous earring and offer the chance for one lucky follower to win a pair for themselves! Please make sure to follow the instructions in the rafflecopter form to enter, and not just good luck this time..... but super good luck!!!! I love the leather tassle necklaces. So pretty. It would make a great set. Good luck! I LOVE the earrings in the top right corner! Such amazing designs!! Thanks for introducing me. Your very welcome. And those are some of my favorites too! Good luck dear! Thanks for entering Patti. Good luck. Lisa the leather tassel earrings are just great, I love the style! They were such a great choice I think. We need to plan our coffee date soon too! I love the Metallic Pearl leather wrapped gold hoops! Thanks for introducing this awesome lady! I think she is pretty awesome too. Thanks and good luck! Along with the leather tassel earrings, I love the Sapphire Leather Wrapped Gold Hoop Earring! She has some pretty stuff for sure. Good luck! I love the tassel earrings, they are so gorgeous! !